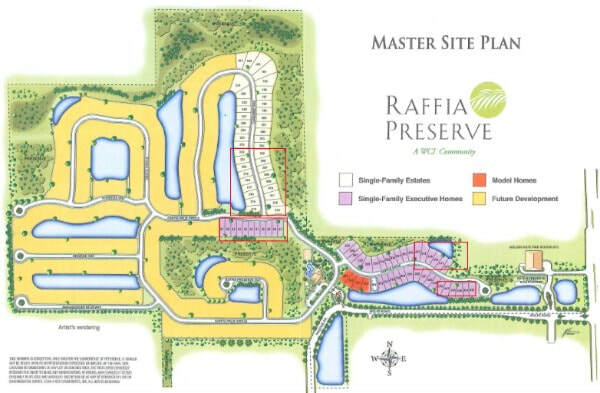 Raffia Preserve was started by WCI and Lennar Builders picked up development after they acquired WCI. The community accounts for 184 acres with 363 single family homes. Floor plans range from 2,000-4,000+ sq. ft.